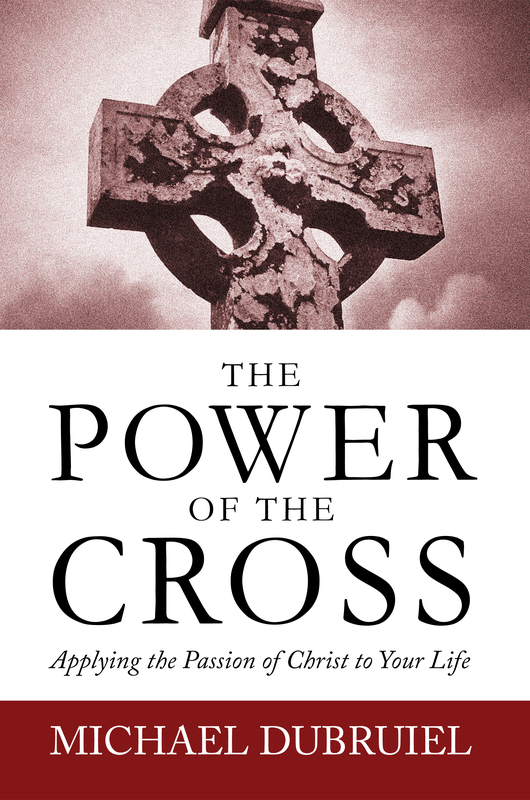 Here's a link to a page with a free download of Michael Dubruiel's book The Power of the Cross. Also on the page is a link to a series of interviews Michael did with Catholic radio station KVSS on the book. 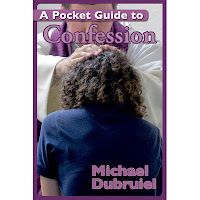 Confession in the New Year? A Christmas novena is usually prayed, starting nine days before Christmas. The following novena was composed by an Italian priest, Rev. Charles Vachetta, C.M., in 1721. Most of the material comes from the Old Testament prophecies and the Psalms referring to the promised Redeemer.The novena consists of Opening Responsory Prayers, Psalm (Let the Heavens Be Glad), Scripture Reading, Magnificat with Daily Antiphon and Closing Prayer.This novena is prayed in conjunction with the O Antiphons, and if you are using an O Antiphon House or Tower, you would open the windows during this prayer. The Christmas Novena begins today (December 16).